Franchisors require specific building requirements of their franchises. We understand the need to build each project as specified to avoid unnecessary costs or delays. 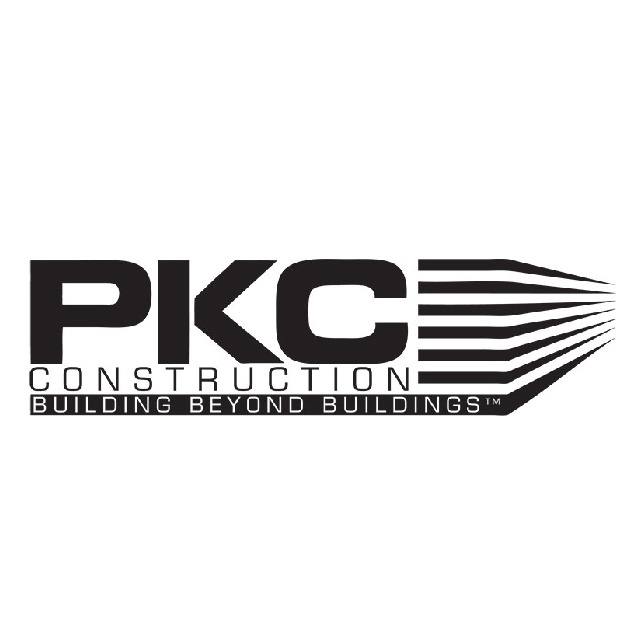 PKC Construction has a proven track record and the national general construction experience needed to build your next location. Dining and service counter in a Modern Market franchise location built by PKC Construction. 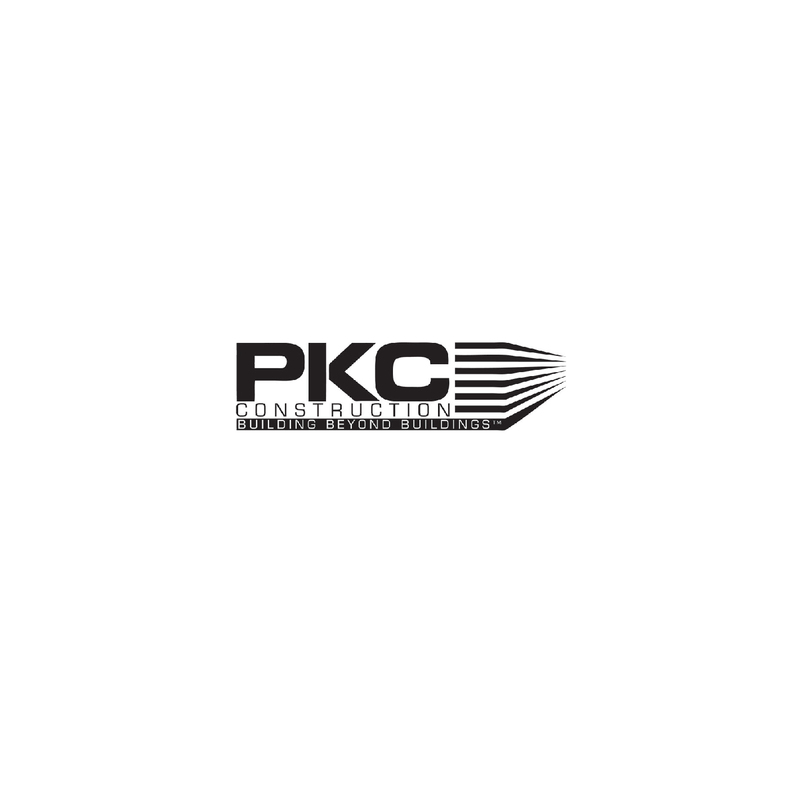 Service counter in a Modern Market franchise built by PKC Construction. Dining area in a Modern Market franchise location built by PKC Construction.